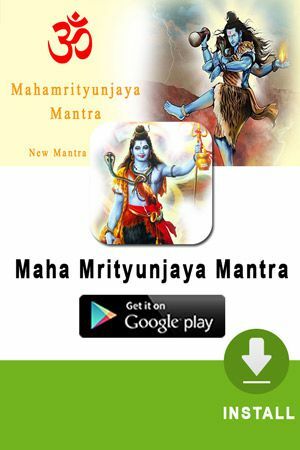 Welcome to Jaya Kishori Ji Bhajan Page and download her free bhajan. Her Bhajans are eternal and soulful. 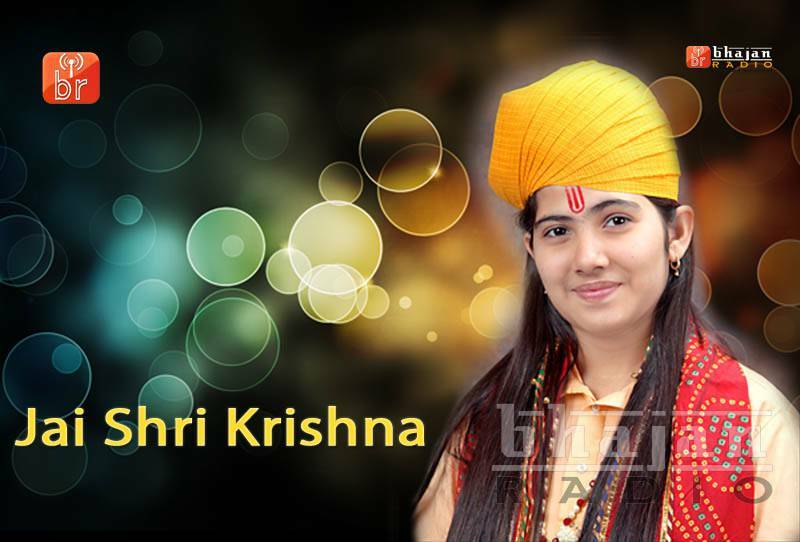 Jaya Kishori Is is a true devotee of Krishna, is blessed with beautiful mind, thoughts, voice and features. Her rendition of Nani Bai ko Mayra is truly exceptional. She gives it a divine touch by her smooth voice. At a very small age, she has attained big heights and yet many more to come.She is very charming and innocent. Even in her busy schedule, She is a very bright student also. She is a true face of today’s youth. At this very young age, she ji has an exceptional Knowledge. She Studies in Mahadevi Birla Girls High School. She attends her School regularly and very sincerely. She hails from Kolkata. Since early age she began singing and dancing. She has a great inclination towards almighty god. She is a very good student also. She The most important of all she has great patience. She can work and devote for hours without tiring at all. She has the eternal gift from God which makes her so Charming and lovable. Whoever sees her or listen to her falls themselves wrapped in her devotion. One thing great about her is her instant reaction Good Presence of mind. She has an ability to remember things. She is also a very bright student. She is also very sharp in her mind. She grab very quickly whatever knowledge is thrown to her.